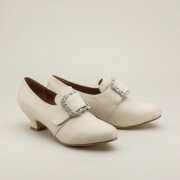 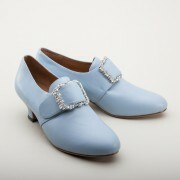 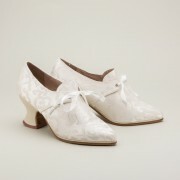 18th Century Shoes by American Duchess. 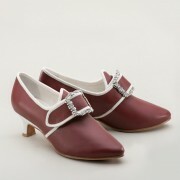 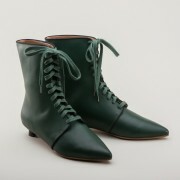 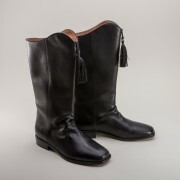 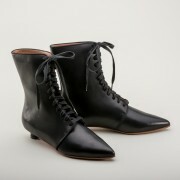 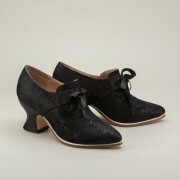 Wonderful, historically accurate recreations of unique 18th century shoes and Georgian footwear. 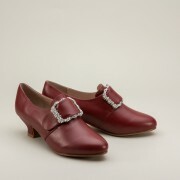 From the early 18th century through the American Revolution, American Duchess offers dyeable fabric or sturdy leather 18th century shoes with latchet or tab closures. 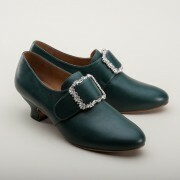 Latchet shoes pair perfectly with reproduction 18th century shoe buckles, and are excellent for reenactors, performers, dancers, and historical costumers. 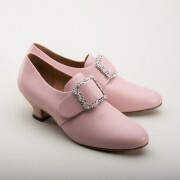 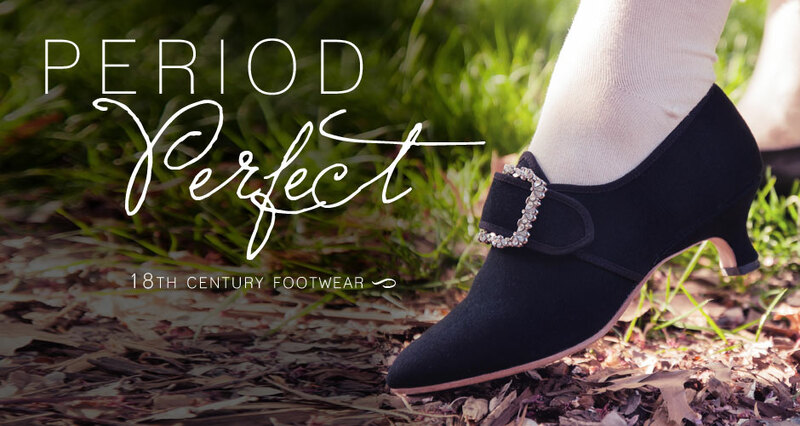 With all the style of Marie Antoinette and all the comfort of modern footwear, American Duchess 18th century shoes represent the pinnacle of reproduction footwear.